Back on September 20th we took a look at some undefeated teams to see if we thought they were as legit as their record. We questioned California, Georgia Tech, Houston, Nebraska and Texas. Georgia Tech has the #73 ranked schedule out of 120 FBS teams. That&apos;s not just based on teams they&apos;ve played so far this year but it&apos;s projected out for the season. The only teams in our CFBZ Top 25 that will play a weaker schedule are #25 Houston (#113) and #22 Virginia Tech (#82). The toughest team Georgia Tech has played so far is North Carolina. UNC is decent but if they are the best team you&apos;ve played then you should be undefeated. Georgia Tech won&apos;t play a team who is Nationally ranked until their 9th game of the season (Clemson on Oct 29th). Georgia Tech has done a great job of beating who is in front of them but they are easily the most questionable team in the Top 15 right now. They have succeeded by throwing jump balls to WR Stephen Hill (averaging 33 yards per catch on 15 catches) and they have three running backs averaging over ten yards per carry. Paul Johnson has done a great job maximizing his talent against the level of competition that he has played but we won&apos;t know anything about Georgia Tech until their 9th and 10th games of the season. Right now, Georgia Tech is fiction. But they are a fiction that quite frankly shouldn&apos;t lose many games this year based on their schedule. Illinois has also beaten up on some cupcakes. They started out with Arkansas State and South Dakota State. They have won their last three games by a total of only nine points (Arizona State, Western Michigan, Northwestern). Illinois does have one victory over a Top 25 opponent when they played Arizona State at home on Sept 17th and came out victorious. Of course, ASU was also coming off of an emotional OT victory over Missouri in which they stormed the field after their win and was traveling half-way across the country. They also benefited by playing Northwestern in Dan Persa&apos;s first game of the season (Persa still went 10 of 14 with 4 TD). If Persa&apos;s Achilles didn&apos;t start to hurt a bit in the 4th quarter who knows how this would have ended. Illinois plays the 53rd ranked schedule in the Nation and does have the one victory over ASU but they still have yet to play a road game. We might not know about Illinois until they play Michigan and Wisconsin back-to-back in mid-November but their toughest test of the season will come on October 15th when they host the Ohio State Buckeyes. Right now, the Illini are a function of their schedule but they have a pretty easy schedule this year so they are set up to be a Top 25 team for the rest of the year unless they have an epic tank. Kansas State started out with their normal cupcakes (Eastern Kentucky and Kent State) but since then they&apos;ve had a couple of close but good victories over Miami (on the road) and Baylor. The Wildcats have proven that they can play on the road and that they can beat a team with players playing at the top of their game (Baylor&apos;s RG3 and Kendall Wright). That being said, Kansas State will play the #8 schedule in the Nation by the time it&apos;s all said and done. I can see the Wildcats getting past Missouri and Texas Tech the next two weeks (although a loss to either would not surprise me). Kansas State runs the gauntlet from Oct 29th to Nov 19th- vs Oklahoma, at Oklahoma State, vs Texas A&M and at Texas. That my friends is not a schedule that Kansas State will survive. The Wolverines are fresh off of a 58-0 beatdown over Minnesota and Michigan has a couple of good victories over Notre Dame (you remember that epic collapse right?) and San Diego State. That being said, the Woverines are a function of their schedule so far. Any major college football team would be at minimum 4-1 with the schedule they&apos;ve played so far. And quite frankly it doesn&apos;t get much tougher. They have a few swing games like Iowa, Illinois and Ohio State but do any of those teams really scare you? They have Nebraska on Nov 19th but they just got taken to the woodshed by Russell Wilson and Wisconsin. Michigan looks like a team that should end up with three losses at most on their schedule. As far a being a legit team I&apos;d say they aren&apos;t there yet but their schedule should make them look like one. Texas Tech is 4-0 and 1-0 in the Big 12 but who have they played? The answer is nobody. So far Tommy Tuberville&apos;s team has beaten teams with a combined record of 6-12. Did I mention that three of those victories belong to Texas State and two of them belong to Kansas? Right now the Red Raiders are most definitely a work of fiction. 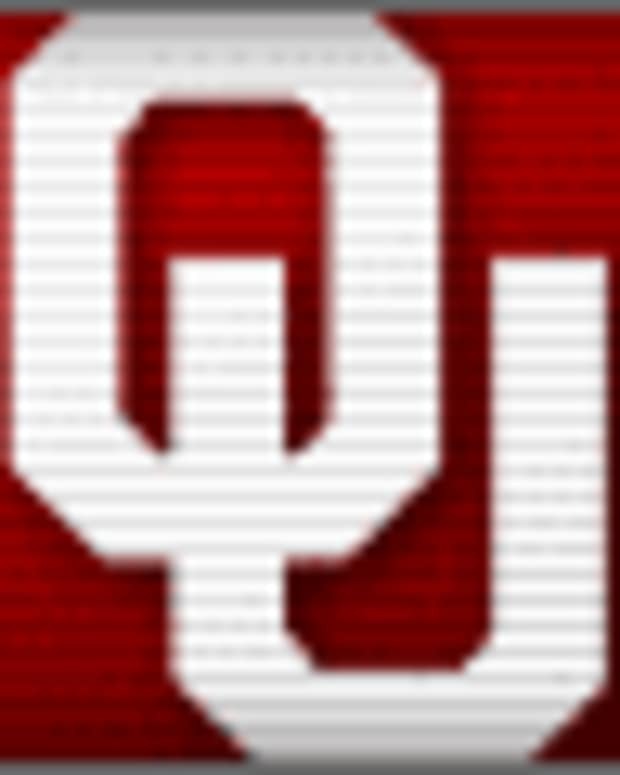 If they want to change that then they will have the next three weeks to do so (Oct 8th vs Texas A&M, Oct 15th vs Kansas State and Oct 22nd at Oklahoma).